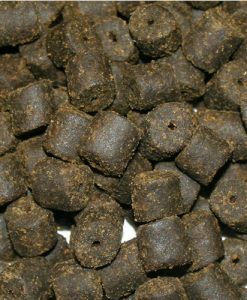 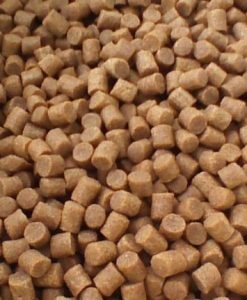 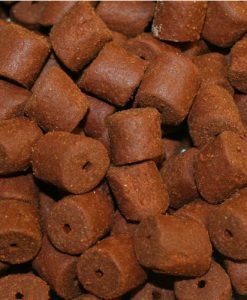 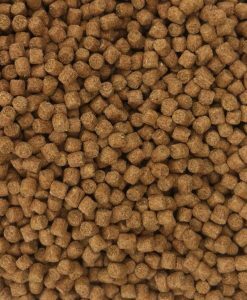 We think that these are one of the best pellet around . 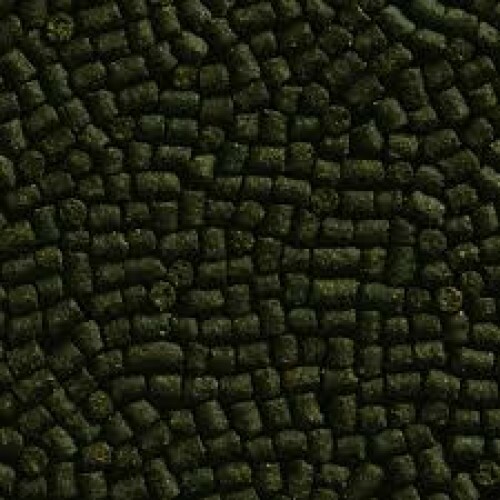 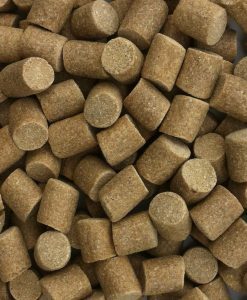 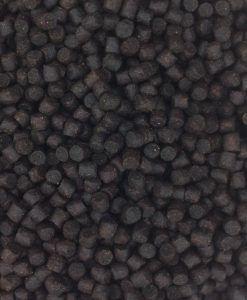 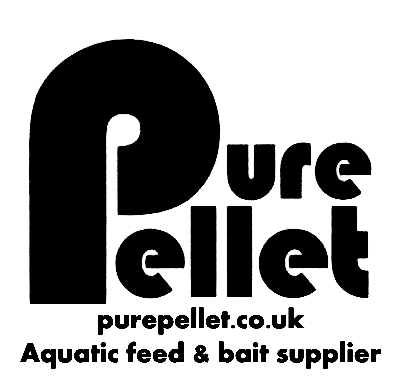 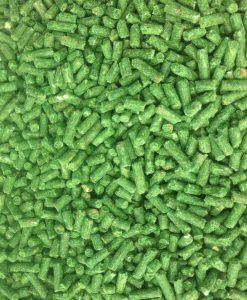 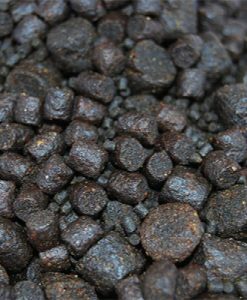 These pellets are manufactured with Betaine and lycine powder and contain Spirulina. 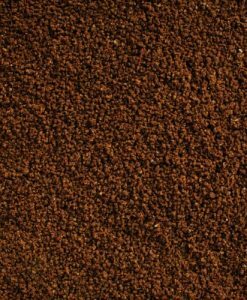 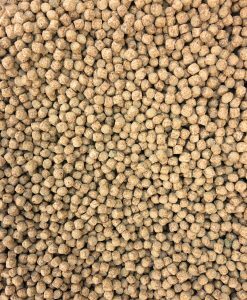 A must for any pellet mix.